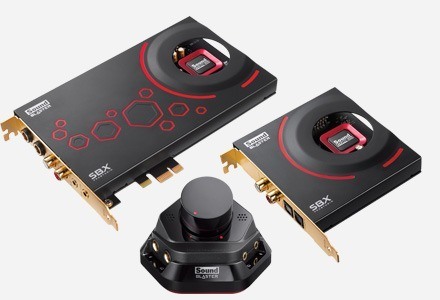 The Sound BlasterX AE-5 Pure Edition is a SABRE-Class Hi-Resolution PCI-E Gaming Sound Card and DAC with Xamp, a brand new discrete headphone amp utilizing bi-amplification technology. 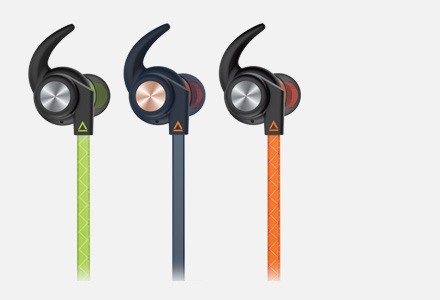 It delivers astonishingly pristine audio, and also shows off the Aurora Reactive Lighting System with 16.8 million customizable colours. The Sound BlasterX AE-5 Pure Edition comes with 4 RGB LED strips. The Sound BlasterX AE-5 Pure Edition is the first sound card to feature Xamp, our custom-designed discrete headphone amplifier. Each audio channel is individually amplified, allowing the AE-5 Pure Edition to deliver a whole new level of pristine audio fidelity in an unaltered lossless model to each earcup regardless of demand. The Sound BlasterX AE-5 Pure Edition is a SABRE 32 Ultra Class PCIe DAC which is perfect for high resolution audio for games, music and movies. 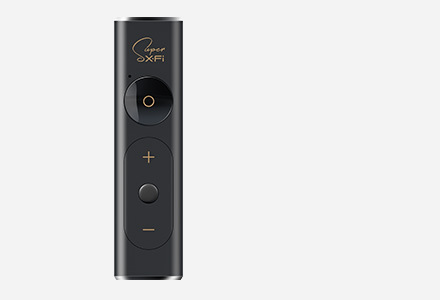 It delivers up to 32bit 384kHz playback with a 122dB SnR, ultra-low distortion and jitter. Enjoy a symphony of lights and sound with the Aurora Reactive Lighting System! The AE-5 Pure Edition has customizable RGB LEDs on its body, and also features four included RGB LED strips. 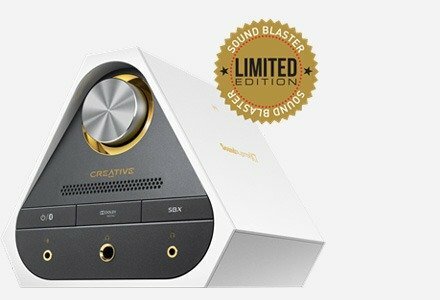 Program up to 16.8 million colours in different patterns with the free downloadable Sound Blaster Connect software for PC and Mac. 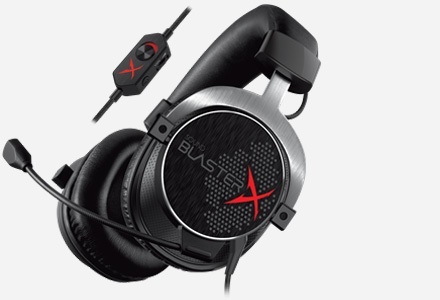 The Sound BlasterX AE-5 Pure Edition rides on Sound Blaster's long legacy of audio processing and enhancements. The BlasterX Acoustic Engine Pro is a suite of fully customizable audio processing technologies that deliver new levels of audio immersion and precision for the ultimate competitive advantage. 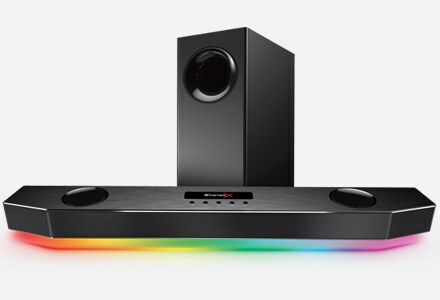 These sound technologies create unprecedented levels of audio realism, including stunning 3D surround effects for your speakers and headsets. 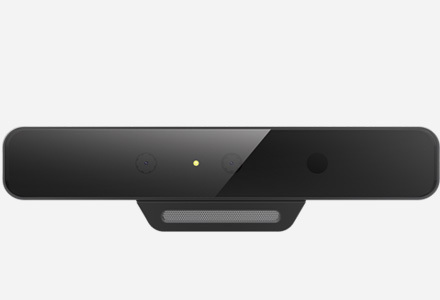 Expand your horizon with the world's first smart gaming companion that enables you to visualize and see where enemies are on the radar on your mobile device for any First Person Shooter game. Scout mode has been given an updated feature that is sure to bring the pain to whoever you meet on the battlefield! Activate Scout Mode to give yourself a distinct tactical advantage! This tried and tested technology enhances important in-game audio cues — such as footsteps and weapon switching sounds — allowing you to quickly and accurately pinpoint your opponents' location before they pinpoint yours! Wonderfully designed and the software is intuitive, I couldn't be happier.